In January 2007, Steve Jobs announced the first iPhone. In doing so, the late Apple co-founder gave the public a preview of what the next decade would look like for the company. The same can be said about Tim Cook following what will forever be known as the Apple Watch launch event. The rumors were mostly true. 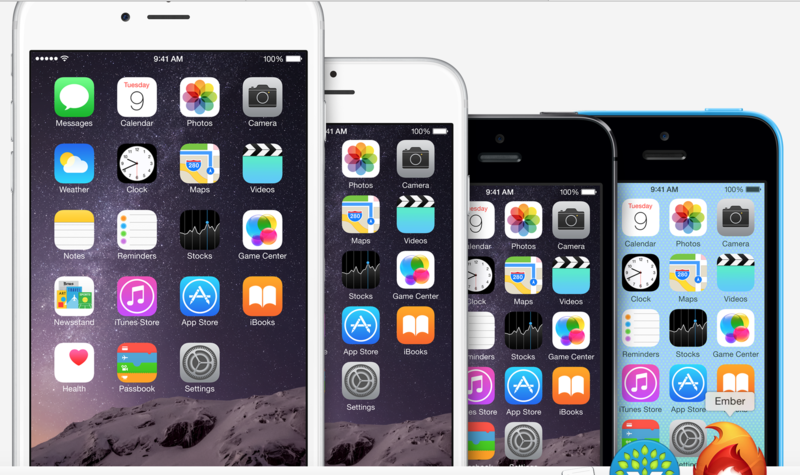 The 4.7-inch iPhone 6 and 5.5-inch iPhone 6 Plus are essentially the same device, except for their size. Both feature an A8 processor and M8 motion coprocessor; both will be available on Sept. 19, with preorders starting on Sept. 12; both come with a camera with a new True Tone flash and near field communication (NFC) technology. Neither, however, is shipping with a sapphire crystal display. Both handsets are available in space gray, gold, and silver, and each comes with 16GB, 64GB, or 128GB of disk storage. Bottom line: For those who longed for a larger iPhone, your wish has been granted — two times actually. This is a solid update. This blogger was very impressed. 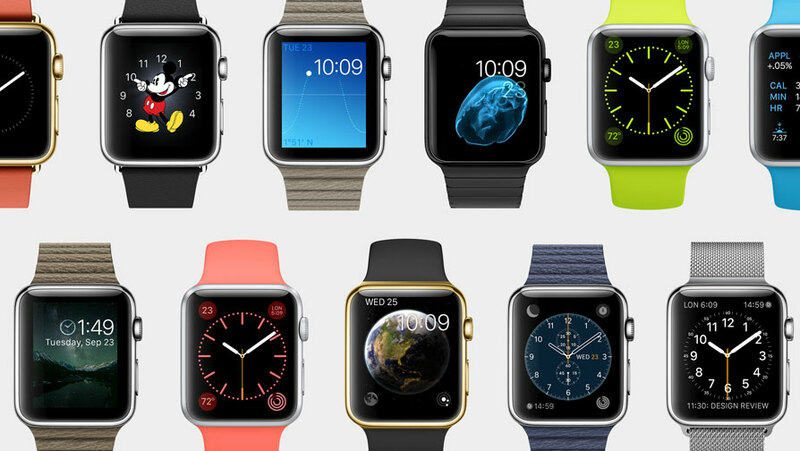 What I like most about the Apple Watch line is that Apple recognized that we aren’t all the same. When it launches in early 2015, the Apple Watch will be available in two sizes (38 mm and 42 mm) and three editions: Apple Watch, Apple Watch Sport, and Apple Watch Edition. 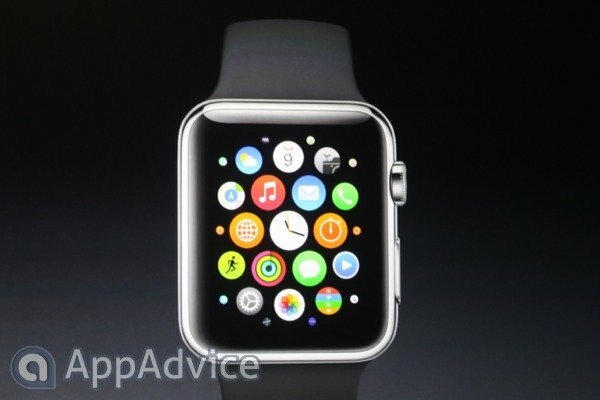 All but the Sport edition models will come with a sapphire crystal display. In total, the wearable device will be available in 18 different varieties. From a software perspective, Apple also performed well. They were wise not to simply shrink iOS to fit on a wrist. Instead, they thought outside the box and created something entirely new, yet familiar. Apple announced that the Watch will start at $349, which I believe is a good starting point given its pedigree and incredibly long feature list. It will be interesting to see what the more expensive models run. Bottom line: As someone who has tested a number of “smart” watches over the past few years, I can tell you this: the competition should fear the Apple Watch. My biggest concern is whether there truly is a market for high-end smart watches. For now, I’m somewhat skeptical. Nonetheless, I’m more than willing to go along for the ride. If Apple’s new mobile payment system works as it was demoed on Tuesday, the iPhone could fast replace banking cards as the preferred way to pay for things. Still, Apple Pay arrives under a gray cloud. 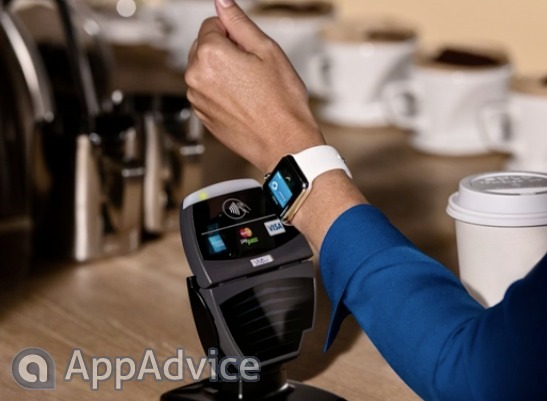 Apple spent a lot of time telling us just how secure Apple Pay will be. This sounds good, of course. Unfortunately, as the recent iCloud photo leak proved, nothing is 100 percent secure. Are consumers ready to trust Apple with their banking cards, when the company couldn’t even secure photos of naked celebrities? On this, the jury is still out. Bottom line: Great concept, but the devil will be in the details. Thirty years ago, Jobs introduced the original Mac on the same stage Apple used earlier today. But Apple’s success in recent years had little to do with OS X and Mac. 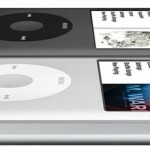 Instead, it was the iPod and iTunes that propelled Apple to where it is today. 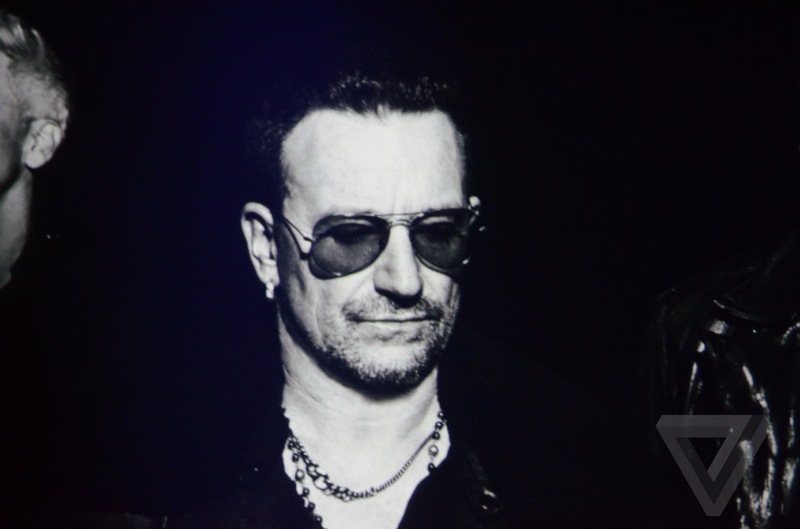 With this in mind, the Apple Watch event ended with a presentation by U2. Not only that, but Cook then announced that U2′s latest album, “Songs of Innocence” would be sent to every iTunes user free of charge. This was a great way for Apple to end an event that showcased its future, while also recognizing its past. Way to go, Apple. 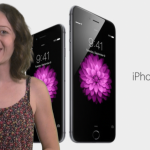 What happened to the 32GB iPhone? Shouldn’t a company the size of Apple figure out how to stream a event without so many snafus? When do the “iPhone 6s” rumors begin? Is 5.5-inches too big for a phone? We appreciate our readers for joining us for coverage of Apple’s big event. We can’t wait to discuss Apple’s newest products in the coming weeks and months. Next stop is likely new iPads in October.